Ask the majority of people why they go to Tenerife on vacation and they will most likely mention the sun, sea, sand and nightlife. But did you know there are so many other things to do on this fantastic island? From a soaring volcano, to a water park and pyramids, why not make your trip to Tenerife a little different this year? 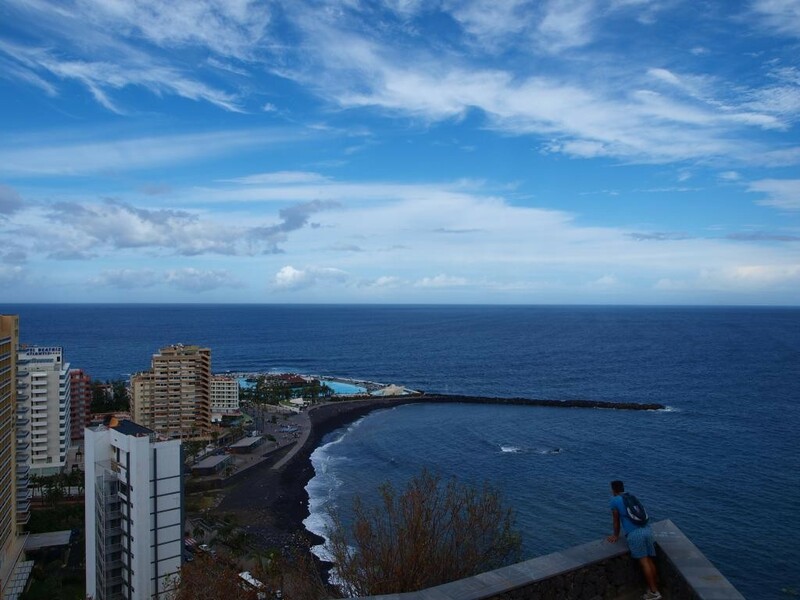 And check out our comprehensive list of 30 things to do in Tenerife as well. One of the biggest attractions in the Canary Island, Loro Parque is a fun-filled zoo located near Puerto de la Cruz. This is the perfect day out for anybody traveling with a family. Originally Loro Parque was famous for the beautiful parrots which inhabit the space. However, people now also visit there to see a variety of animals including sharks, tigers and giant tortoises. The animals are separated into different areas of the zoo, such as the Katandra Treetops, the Thai Village and a magical kingdom. Visitors can continue to be entertained by taking a seat at one of the sea lion, dolphin, parrot, nature vision and ocra showers. 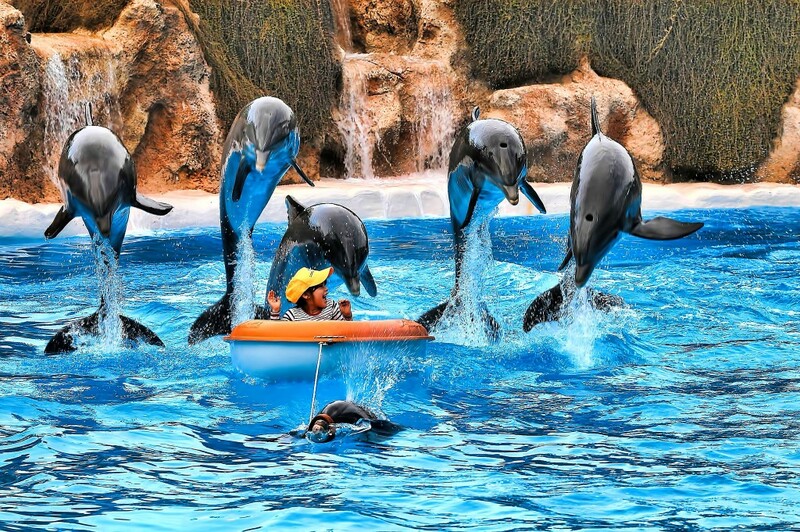 The dolphin show takes place in the largest dolphin pool in Europe. Dolphins at Loro Parque. Photo by Oliver Clarke via FlickrCC. Siam Park considers itself to be the most spectacular water park in Europe with attractions – why not check it out for yourself and see does it live up to its claim? Set in a tropical paradise, its self-acclaimed wonderful attractions are suitable for family, visitors seeking relaxation and adrenaline junkies. Non-swimmers need not be worried though as you don’t need to be able to swim to have fun at Siam Park. The park also boasts a number of world records: the biggest artificial waves in the world (3 metres high), the statue of the world’s largest dragon, increased elevation within the lazy river, increased diversity in slides and the world’s largest Thai building outside Asia. A selection of bars and restaurants are also available. 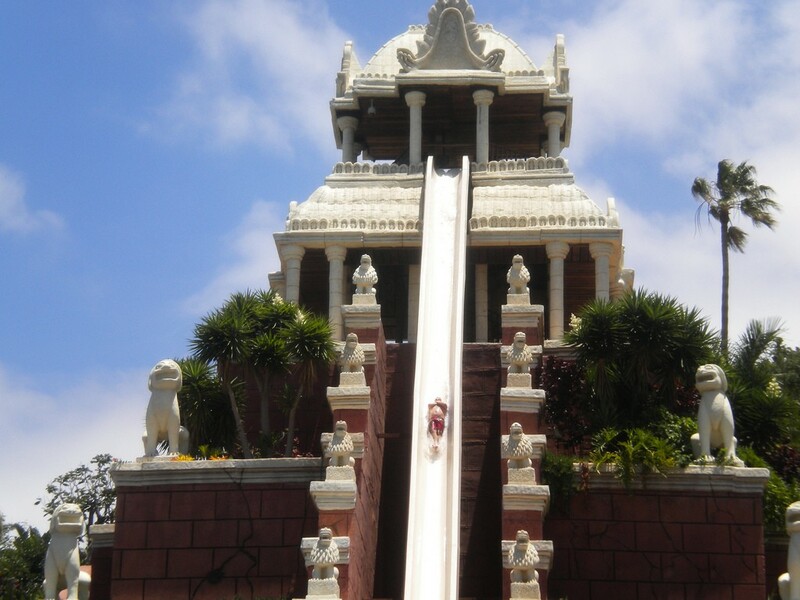 One of the attractions at Siam Park. Photo by steve p2008 via FlickrCC. Teide National Park is the largest and oldest of four national parks in Canary Islands. It is centred around Mount Teide, the world’s third largest volcano. It is worth a visit here simply for the spectacular views from the various vantage points. Other than that, this UNESCO Heritage Site boasts a unique landscape of rivers of petrified lava and impressed by the eroded rocks and colossal dimensions of minerals. The highest peak of the volcano can be easily reached by cable car, but permission is needed from the park office before climbing to the mouth. Those looking to see more than Mount Teide can travel along the various trails throughout the park. A bar and restaurant are also present. Mount Teide, Teide National Park. Photo by Tony Hisgett via FlickrCC. If Teide National Park sounds like your idea of fun, then you should also visit the Pyramids of Güímar. Believed to date from the 19th century AD, the six rectangular pyramid-shaped, terraced structures are built from lava stone without the use of mortar. There is a park around the pyramids accessible to the public, and it is also home to the Museum of Casa Chacona. In the museum, visitors can view a life-size replica of Dr. Heyerdahls’ boat, indigenous masks and ceramic figures, while the park boasts the Botanical Route, Exportation Products Route and Cultural Route. An auditorium/cinema, cafeteria and an ecological souvenir shop can also be enjoyed. Those lucky enough to be in Tenerife on the 21st of June can observe (weather permitting) the ‘Double Sunset’ phenomenon. The Pyramids of Güímar. Photo by Iain Cameron via FlickrCC. 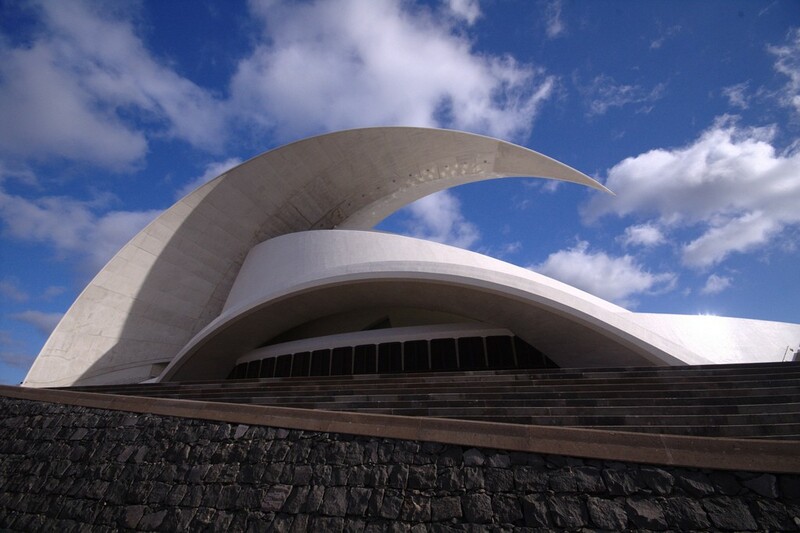 Auditorio de Tenerife is considered the island’s answer to Sydney Opera House. Located in the heart of Santa Cruz de Tenerife and next to two Torres de Santa Cruz, the tallest buildings in the Canary Islands, this late-modern building of the late 20th century is famous for its great “arc”. This is the only large arch supported by only two points of support, while the tip appears suspended gravity defying. As well as enjoying musicals, local productions, and flamenco, pop, rock and classical music, visitors can also take a tour of the impressive building. Auditorio de Tenerife. Photo by Gunnar Grimnes via FlickrCC. To explore even more of Tenerife’s natural phenomenons, make sure to stop by Cueva del Viento-Sobrado. An underground complex, it is the largest lava tube in the European Union and the fifth largest in the world. 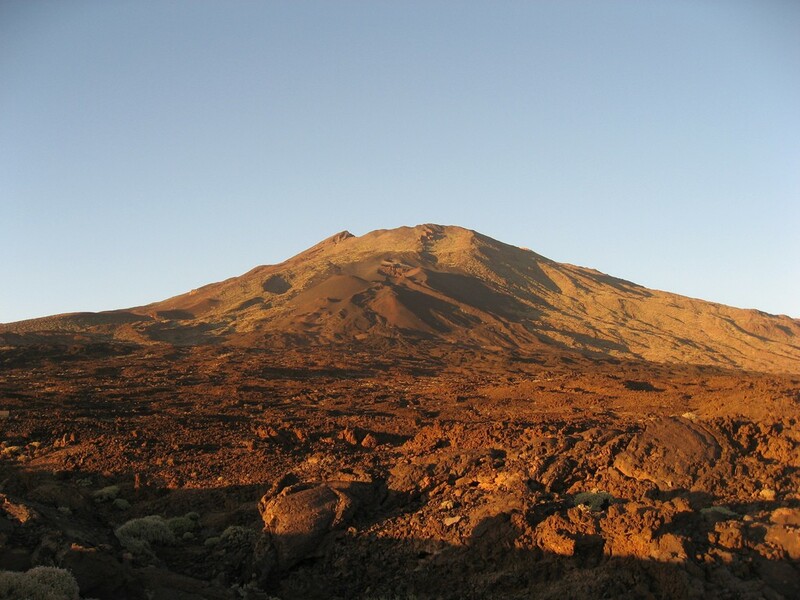 Located next to Mount Teide, it was created by lava flows from Pico Viejo. Visitors can join a tour group headed by a guide very knowledgeable of the area. The tour passes by beautiful local flora and fauna, while the underground part is lit only with natural light, providing a real explorer vibe. Please note, however, that the tour is not suitable for people with mobility problems. Pico Viejo. Photo by Jose Mesa via FlickrCC. If you are considering visiting at least one museum in Tenerife, make it Museo de la Naturaleza y el Hombre. 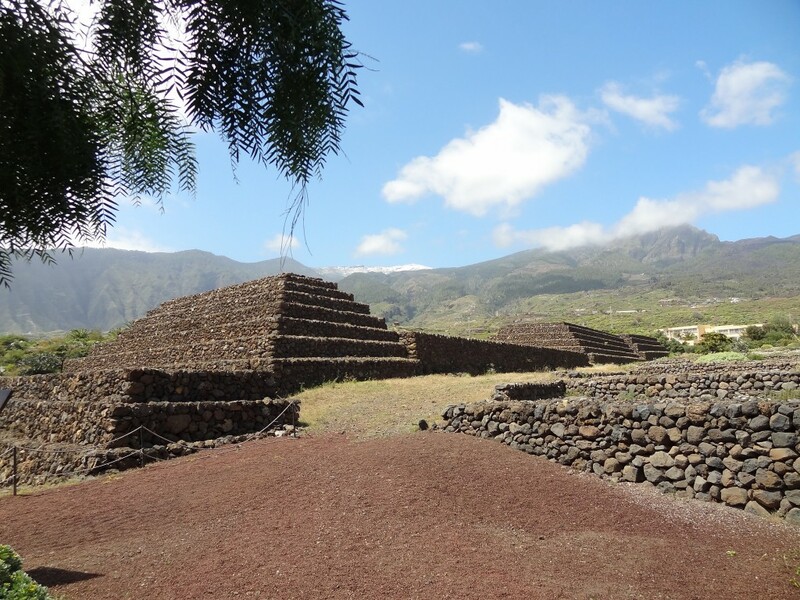 Founded in 1745 and remodeled during the late 19th century, it is considered the best repository of objects from the Prehispanic Canary Islands. Declared of Cultural Interest within the Monument category in 1983, its main facade is considered one of the most qualified examples of neoclassical architecture in the Canary Islands. Inside the museum are important archaeological finds, including a time scale outlining the most significant events in the history of the planet and the birth of the Canary Islands. Tenerife today. Photo by Ian Palmer via FlickrCC.